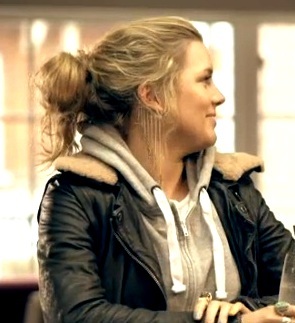 Tonight’s Made in Chelsea is not going to be the same without Caggie Dunlop. I’ll have to focus on “Channelling-Carrie-Bradshaw-Cheska” from now on show-wise, but we’re having a final day of Caggie today to mark her departure, OK? 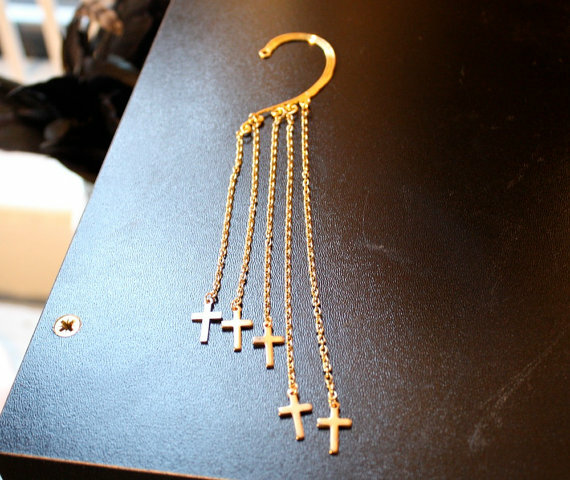 I’m still catching up after my time away, but hot damn – I need the gold ear cuff Caggie was wearing in episode 2 with all the dangling crosses. Did anyone else fall instantly in love with that? A kind commentator has informed me that the actual cuff is from Caggie’s own jewellery line at ISWAI (It Starts With an Idea), which launches soon (watch this space). Screen grabs from Made in Chelsea on 4oD. 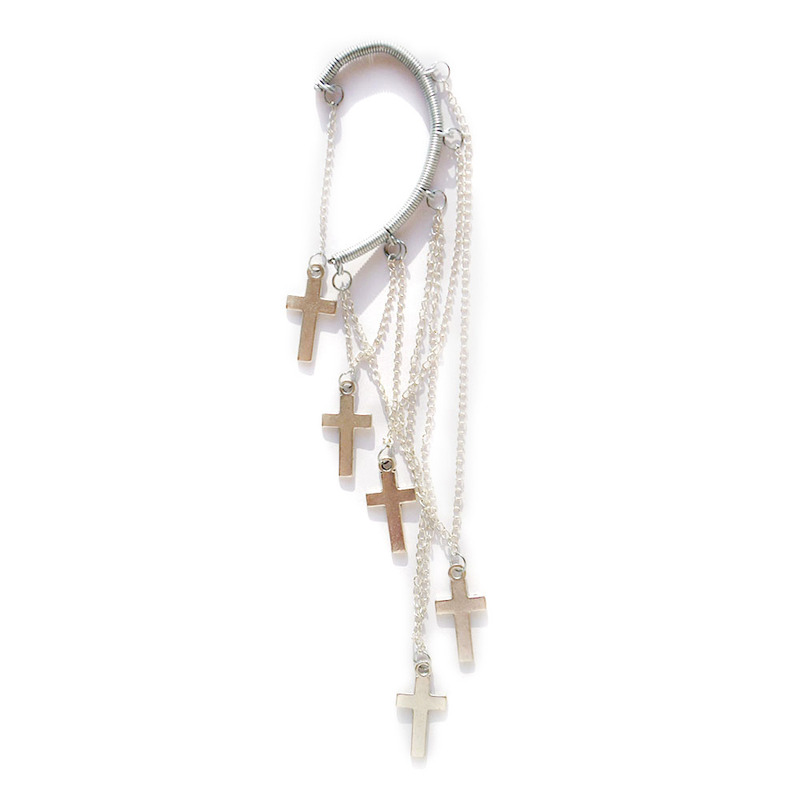 Product images as credited. hey where did caggies jacket come from in the picture above?